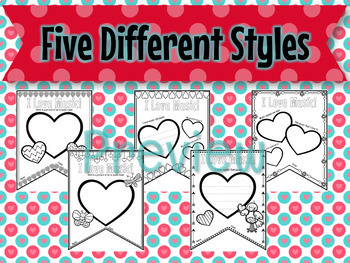 Let your students show how much they love music with these adorable "I Love Music" bunting! 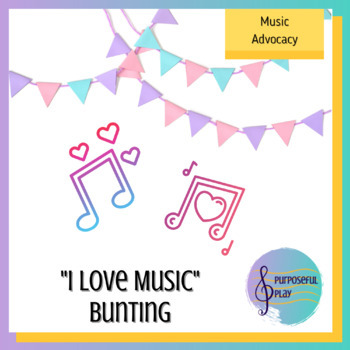 Available in 5 sizes, both full- and half-sized, these pennants are also perfect for Music In Our Schools month! Suitable for early primary through intermediate grades, the designs allow for differentiation, based on the students' writing ability. 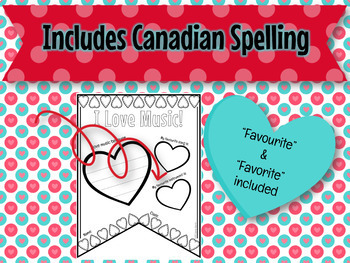 As a Canadian teacher, I love finding products that have the "correct" spelling of words such as favourite. Both "favourite" and "favorite" have been included. 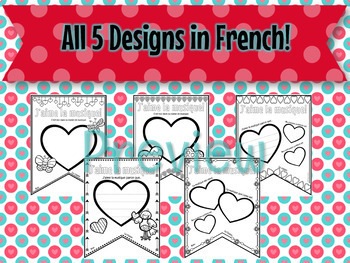 This set also includes, at no extra cost, French versions of all five pennants.